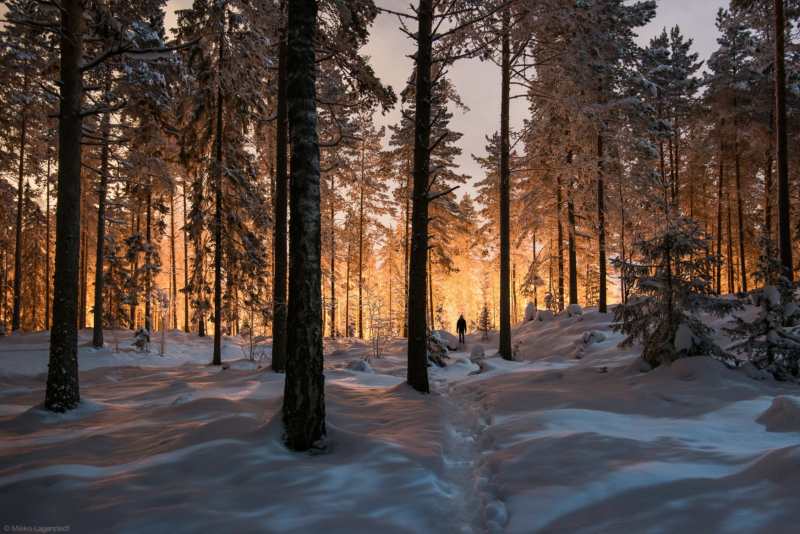 How do you survive winter alone in the woods? That sounds like the beginning of some sort of survival novel. But I don’t mean in the literal sense. This is not a post about what to bring to climb Everest, or how to build the perfect campfire. Although hilariously, I have chosen to sequester myself on the cold plains of Iowa for the next three months, so maybe it should be a post about how to stay warm and what snow boots to get. But it is bigger than that. It is a post about wading into the unknown. It is a post about navigating major life change and about how to lean in after the initial terrified high. It is thoughts on continuing to weather the hard things in life that break you, as Pema Chödrön says, a meditation on the concrete steps one can do when life feels hard. Being at ease with not knowing… this I am learning. Some brief background: this past summer, I quit my job as a teacher, and I quit my previous home of Boston. I had loved my work and time there, but I also had outgrown it in many ways, and the lifestyle I had been leading wasn’t one I wanted to continue. I was sick (physically) and felt held back (emotionally and in terms of accomplishing - even admitting - some big goals). And so I planned six months off, and several months of travel, rejuvenation, adventure, connecting, and learning. I felt uprooted and untethered, but still flush from the big leap. Now, almost November, I have settled into a little apartment with my two cats on the cold Midwestern plains, to work, write, study, and plan what’s next. I chose a community I know, but it’s still a pretty barren landscape. And now I feel that after the initial first chapter of leaping into the unknown, the second chapter is trekking through the woods in winter. I feel mildly terrified sometimes, quiet in a good way, but also lonely in others. The phrase I love is, “find ease in risk.” How on earth do we do that? It is a paradox, two unlikely bedfellows learning to sit right next to one another. And so I am pondering: how do I cultivate ease when everything feels uncertain? How do I find balance when I feel ungrounded? How do I stay clear, focused, calm, and peaceful in the face of major life change? These may seem trivial, but I firmly believe the little things can be the big things. This is about building regular habits of being good to yourself. It is “Sunday Self-Care.” (Should that be a new recurring post here? I think maybe.) It is little things that offer tiny, measured doses of joy when things feel hard. Clean your space — There is serious therapy in taking control of your environment when things feel hard and uncertain. I decided I needed a quiet place of my own for a couple of months. I arrived and then scrubbed the bedroom from top to bottom, including shampooing the carpet. Now I’m nesting and picking out some simple, pretty things that will beautify the space and help me to feel cozy there. It makes a world of difference. Indulge in your favorite things — So maybe this doesn’t mean go take another Bali vacation or buy three more pairs of designer shoes. But making lists of the simple, economical things you can do for or treat yourself with can bring a regular little jolt of happy. For me, it’s things like: Re-watching a favorite old movie. Getting a favorite dessert. Trying a new beauty product or getting a small, beautiful item for my home. Cuddling with the cats. Getting my nails done. Taking baths. Listening to favorite podcasts. Putting on some favorite music and making something in the kitchen. Keeping a list of these small things helps pep me up and combats the blues. Lest you end up just hiding under the covers and eating your favorite chocolate bar all winter, here are some thoughts on keeping the big picture in mind throughout uncertain times. Work on the big picture — Whether you want to call it manifesting, intention/goal setting, 80/20 analysis, journaling… mindfully putting pen to paper about what you want to achieve, where you want to be going, concrete steps to get there, etc. can be very powerful. The place -- Sometimes the “where” is important. If you feel dragged down by your environment, pay attention to that. I’m not saying all problems are fixed by a location change, but there is some truth in going where you feel happiest. And that isn’t always easy. Sorting and packing my crap (again), transporting two cats two days halfway across the country, unpacking and settling into to someplace new yet again was anything but easy, but I’m hopeful that my deliberate choice of temporary location will provide me some of the peace and clarity I need to make the next big life changes. The people — This can be hard if, like me, you tend to want to hibernate when things get hard. So I am being extra mindful of ways to cultivate meaningful connections with people in my life. Whether that is reaching out to old friends in my new, temporary home, finding places to dance, or keeping in touch digitally with far-away friends, this is something I really have to remind myself to do regularly. This is a list in progress for myself. And yes, sometimes I just need to give myself permission to hide under the covers for a day. I am constantly learning the balance between ease and striving. And I do believe, like that beautiful photograph, that there is light through the trees. When you have navigated tough times of transition, what has helped you the most? I really want to hear. Join the conversation here.